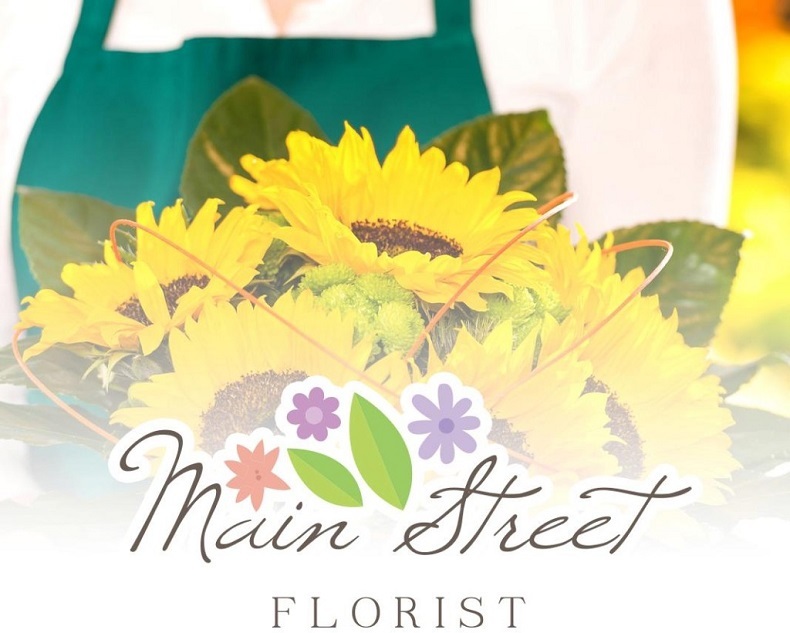 Welcome to Main Street Florist. 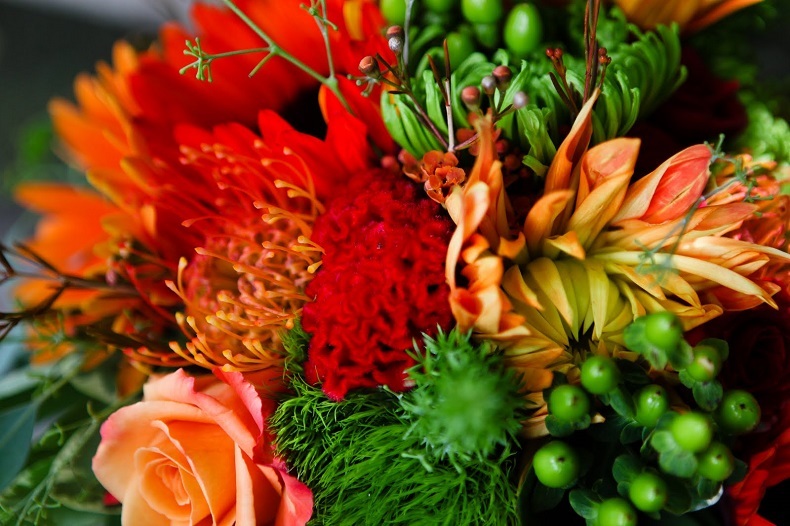 If you would like to order flowers to be delivered, please contact us through email or phone. Feel free to scroll through our large selection of pictures in the flowers to go section. If you are looking to book a wedding also feel free to scroll through our pictures in Wedding setups. Please know that we won’t get the message immediately through email.